Simply put, engineers change the world. They solve problems and develop better, safer or more cost-effective ways of doing things. Engineering is inextricably linked to every corner of our lives and there is a tremendous demand from industry to employ credited professionals to create an impact on 21st-century challenges. 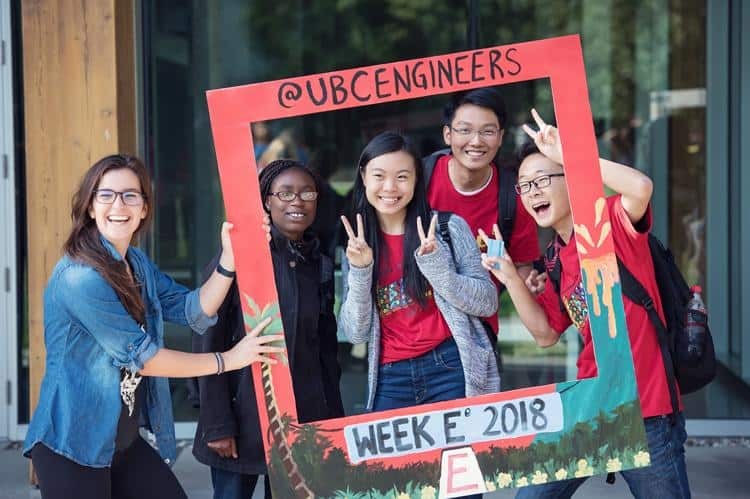 As a UBC engineering student, you will be immersed in a dynamic, collaborative, interdisciplinary, hands-on education with wide-reaching opportunities for technological and scientific innovation. 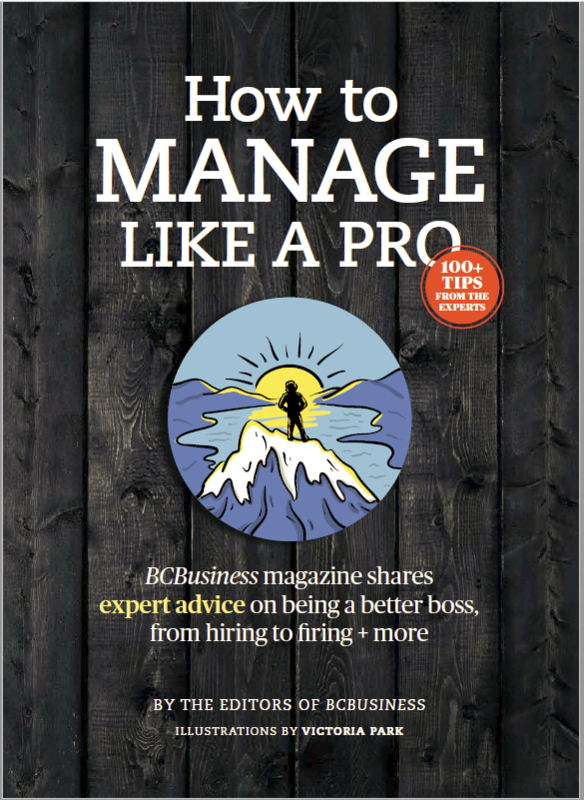 UBC’s world-class faculty and researchers will provide you a clear path to fully manifest your potential as a member of a professional association. In part, it’s why it’s one of the most highly paid and in-demand undergraduate degrees. You’ll begin as a non-specialized student in engineering, where you’ll develop a general foundation of engineering fundamentals that focuses on a first-year curriculum deep-seated in design plus math, chemistry, physics and English. Then, through the application of engineering design projects, experiential learning, student design team and professional co-op experience, you’ll be expertly positioned to succeed in your chosen career when you graduate with a Bachelor of Applied Science (BASc) degree. The engineering programs, although widely varied and specialized, are built on a comprehensive design and natural science curriculum applicable to many different fields. You can choose from 13 undergraduate engineering majors on the Vancouver campus or the civil, electrical, and mechanical engineering programs on the Okanagan campus. 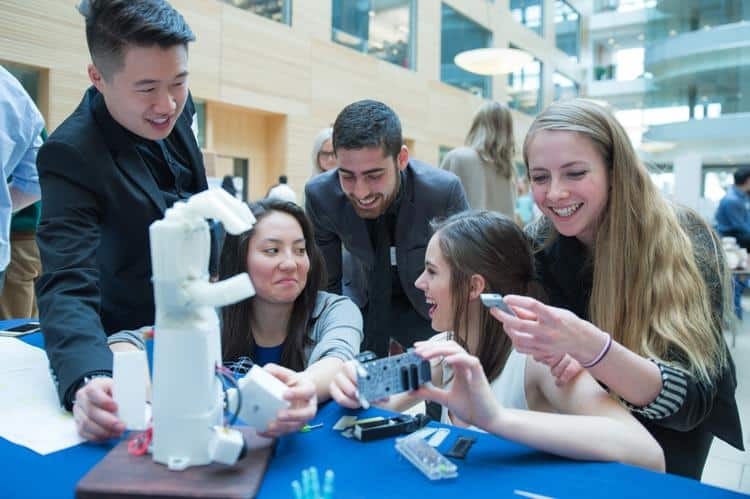 Biomedical and Manufacturing engineering are the newest programs added at UBC. As a continuously evolving field, the faculty is at the forefront of creating pivotal areas of new technologies. Olson is quick to point out the recent launch of their UBC School of Biomedical Engineering, a partnership between the faculty of applied science and the faculty of medicine. “It contains research and education pillars around medical devices and implants; plus, a strong focus on data and bioinformatics and all of the artificial intelligence tools to be used in future diagnostics and imaging,” he explains. “It will also have a major new thrust for us that centres around cellular therapeutics, cutting-edge cancer therapies, and other genomic therapies, which really is the future of medicine,” says Olson. Waiting four months—a typical university semester—to start your undergraduate degree can seem like a lifetime for a student. It’s a frustrating setback that can create both personal and financial repercussions if the application deadline is missed. AU’s strategic plan, Imagine: Transforming Lives, Transforming Communities, embodies our shared, collective future and how we aspire to further strengthen our learners’ journeys by removing barriers towards lifelong learning and ultimately to transform the lives and communities in which our students and alumni reside, wherever that may be. AU removes the physical, social, and economic barriers that can limit access to and success in achieving your undergraduate goals. As a world-class leader in online education, AU serves over 40,000 students in 90 countries globally. “The student farthest away from Athabasca University resides in Durban North, South Africa,” says Dr. Fassina. 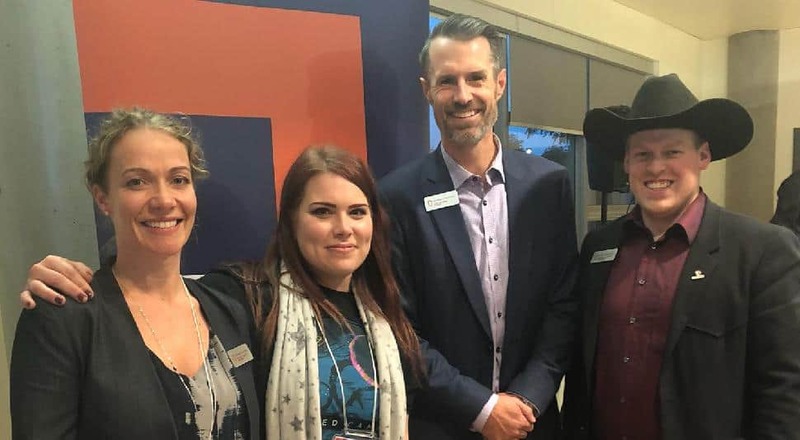 Regardless of a student’s location and distance, AU maintains a commitment to communication strategies to keep students connected through initiatives set out by the Athabasca University Students’ Union (AUSU), an independent, student-run society representing undergraduates. A successful foray into undergraduate business studies begins with a commitment to discover your pathway and explore the options that most inspires you to excel in an ever-evolving business world. Simon Fraser University Beedie School of Business provides you the support, guidance and structure—tempered with the flexibility of options—to earn your Business Bachelor of Business Administration (BBA) degree. Undergraduate programs demonstrate a spirit of innovation and relevance with a focus on custom-tailored academic plans to help fine-tune your individual career goals. The BBA is designed to help you develop a strong business base and encourage you to fully realize your intellectual promise. Courses in the lower and upper division requirements are challenging and academically rigorous; however, group projects allow for team collaboration and interaction while you accrue real-world practicality. Tingling believes your educational journey is a function of discovering your place in the world. “Our undergrad programs help students transition into a fully functioning, fully contributing member of society,” he says. You’ll build a solid foundation and become a well-rounded business graduate, as well as a specialist in your area of focus by choosing any combination of the program’s nine business concentrations. As you progress, you’ll add breadth and depth to your degree as you follow your interests. With the Beedie Study Abroad program, you can develop a global perspective that changes your worldview. Both full-time and short-term exchange opportunities in 29 different countries with over 45 partner institutions will challenge you to experience international business and prepare for a world economy.